Following in the footsteps of her critically acclaimed novel If You Only Knew, multi-bestselling author Kristan Higgins returns with a pitch-perfect look at the affection—and the acrimony—that binds sisters together. Ainsley O'Leary is so ready to get married—she's even found the engagement ring her boyfriend has stashed away. What she doesn't anticipate is for Eric to blindside her with a tactless breakup he chronicles in a blog…which (of course) goes viral. Devastated and humiliated, Ainsley turns to her half sister, Kate, who's already struggling after the sudden loss of her new husband. Kate has always been so poised, so self-assured, but Nathan's death shatters everything she thought she knew—including her husband—and sometimes the people who step up aren't the ones you expect. With seven years and a murky blended-family dynamic between them, Ainsley and Kate have never been overly close, but their shared sorrow dovetails their faltering worlds into one. Despite the lifetime of history between them, the sisters must learn to put their differences aside and open their hearts to the inevitable imperfection of family—and the possibility of one day finding love again. 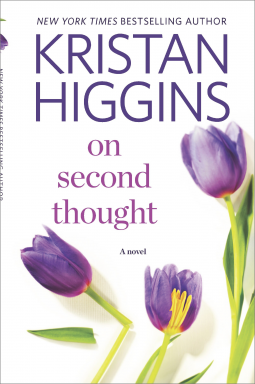 On Second Thought is the first novel by Kristan Higgins I have ever read and I am impressed! Not only does she tell a good story, but she invokes lasting emotions from her readers. This heartwarming story reaches down to the depths of your mind and finds a place to rest. You will not be able to get it out of your head once you've finished reading. Kate's husband suddenly dies at a party celebrating her half-sister's boyfriend's cancer free status. It seems like she waited for a long time for someone like Nathan and they had hardly even began their time together before it ended. In the aftermath, Kate struggles to deal with the grief and Eric breaks up with Ainsley. The two half-sisters find their way to each other and end up helping each other through the pain with surprising results. Though it took tragedy and heartbreak for the sisters to overcome the chasm that kept them from truly knowing each other, their blossoming bond set the tone for the novel. There's a sense of hope that permeates the plot and keeps you looking for the bright side of the characters' situations. 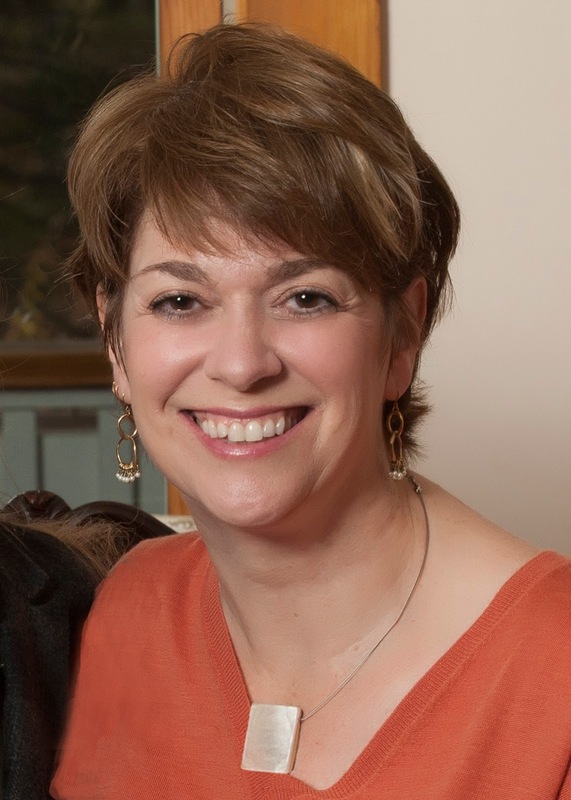 Kristan Higgins is clever in a way that brings a story to life and makes it feel like you're reading someone's personal account. The characters are down to earth and so eager to jump off the pages of the book. They're all so vibrant even when life doesn't look good for them at the moment. There is absolutely no reason to miss out on reading On Second Thought. It will make you rethink your idea of romance for the year to come, and I guarantee most other books will pale in comparison.